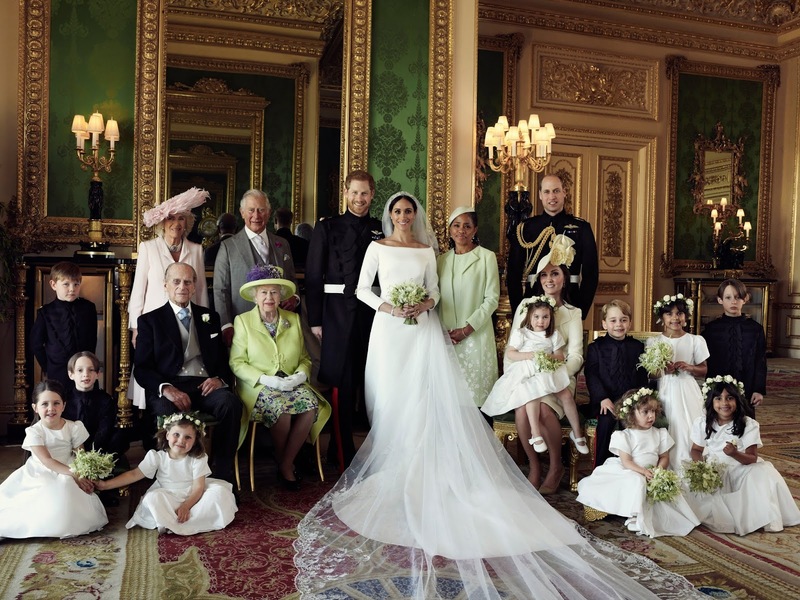 Why did approximately 29.2 million American viewers watch Prince Harry and Meghan Markle’s wedding? Why are the internet and television abuzz with stories and newsfeed about the royal wedding? Why is everyone talking about some aspect or the other of the wedding—whether Bishop Curry’s sermon, Markle’s wedding dress, or her mother’s seating arrangement during the ceremony? Why is there so much wonder surrounding royal weddings in general, and perhaps this royal wedding in particular? Allow me to suggest why people are enamored with a royal wedding. Here are 2 main reasons— among many others which may exist—for you to consider. In the beginning, when God created us in His image, He created humanity to be vice-regents with Him. So Genesis 1:27-28 lays it out for us, saying, “So God created man in His image…God blessed them, and God said to them…have dominion over…” Humankind was created with the innate desire, caused by God’s decree, to rule as kings and queens, princes and princesses, under the King of all kings, God Himself. But when we departed from God in a bid for autonomy and sinned against God, through Adam and Eve in the Garden of Eden, humanity fell from this royal state. 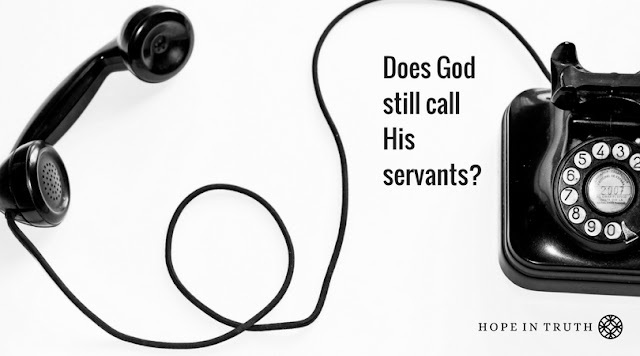 And yet, because we still remain made in the image of God, the longing for royalty still resides somewhere in the recesses of our being. This longing is innocently expressed every time you hear a little girl saying she wants to become a princess when she grows up. It was made verifiably evident when people were captivated by the wedding of Prince Harry to Meghan Markle. Why else would Americans be captivated by the lives of the royalty of the nation against which we fought for independence? Well, it has little to do with British royalty per se. It has very much to do with a longing to be restored to that royalty for which we were created. In Jesus Christ, there is hope for this longing to be met and for a definite future as royalty. To one who has placed their faith in the Lord Jesus Christ and has been saved from sin and raised from the Fall we incurred in Eden, the Bible says, “…and from Jesus Christ, the faithful witness, the firstborn of the dead, and the ruler of the kings of the earth. To Him who loves us and released us from our sins by His blood— and He has made us to be a kingdom, priests to His God and Father—to Him be the glory and the dominion forever and ever. Amen.” (Rev. 1:5-6) The only way we are loosed from sin and restored to the royalty we lost is by the blood of Christ, which he poured out on the cross for the forgiveness of the sins of all who believe in Him. Everyone today who is under the banner of Christ, is positionally royalty. One day in the future, this privileged position will be manifested practically. The Bible goes on to assure us that Jesus Christ has “made us kings and priests to our God; And we shall reign on the earth.” (Rev. 5:10). Will you reign as a king or queen one day? The whole world watched or read as the media unfolded the love story of Harry and Meghan, beginning in July, 2016. But not everyone who followed its development was invited to attend the wedding. Only the who’s who of American and English society were invited. For the rest, live coverage on television and the internet helped us participate in the resolution of their love story that was the royal wedding. But why the longing to participate in the joyful resolution of any love story, and a royal love story in this context? Well, just as there is the longing for royalty in the human heart, there is also the longing to participate in weddings, whether as the bride or groom or as one of the invited guests. Why?—Because in a world of sin, suffering, and brokenness, a wedding symbolizes hope, new beginnings and new life: the flowers, the rings, the vows, the bride dressed in white, the joyful music and more. The Bible says there is a wedding coming, a royal wedding, which will trump all the royal weddings ever held. The Bible holds marriage between a Christian man and woman to be an illustration of the love relationship between Christ and His Bride, the Church, in whose pursuit Jesus died and rose again victoriously (Ephesians 5). One day this love pursuit will have eternal resolution at an event the Bible calls the “marriage of the Lamb,” that is, the wedding celebration of Jesus Christ (Revelation 19:7-9). This will be a time for us to, “be glad and rejoice and give Him glory, for the marriage of the Lamb has come, and His wife has made herself ready.” The Bible then goes on to say, “Blessed are those who are called to the marriage supper of the Lamb!” Will you be among the blessed who are called to the marriage supper of the Lamb? Isn’t the fascination that we have had with the royal wedding of Harry and Meghan a faint echo of that Royal Wedding of all royal weddings to come in the future—where Jesus Christ will be wedded to His Bride? Are you invited to the marriage supper of the Lamb? You may not have been invited to the royal wedding held in St. George’s Chapel in Windsor Castle. But you most assuredly can be at the wedding feast of Jesus Christ if you will trust in Him for salvation and eternal life. When you attend this wedding, it will not be as a mere spectator, but one who has been wedded to Christ, part of His Bride, the Church. 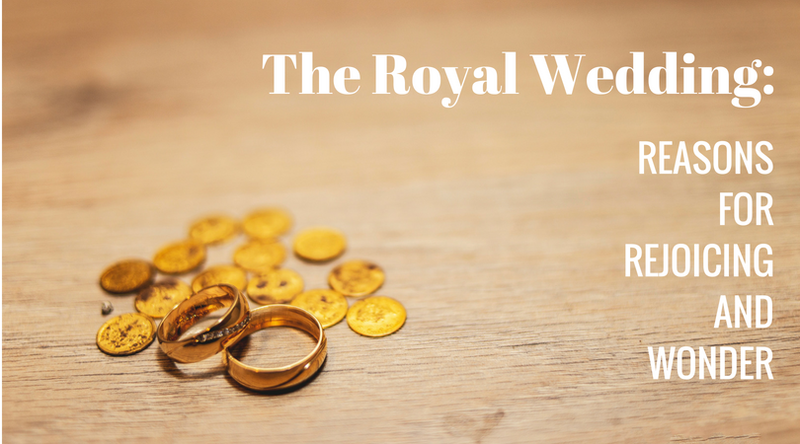 We are captivated by royal weddings because in royalty and weddings are reflections of realities we long for—longings that were put in the human heart by God, and which are ultimately satisfied only by God, in Christ.